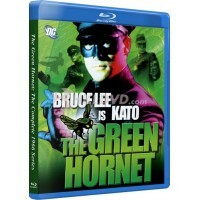 The complete The Green Hornet 1966-1967 live action series in a 2 disc Blu-Ray set. This collection .. 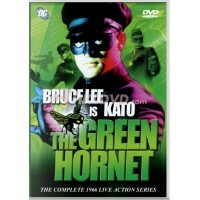 The complete The Green Hornet 1966-1967 live action series in a 3 DVD set. This collection contains ..